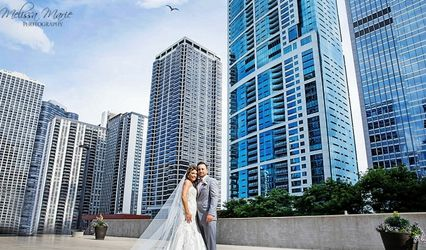 Overlooking the scenic Chicago River, The Westin Chicago River North is the perfect location for an exquisite Chicago wedding. 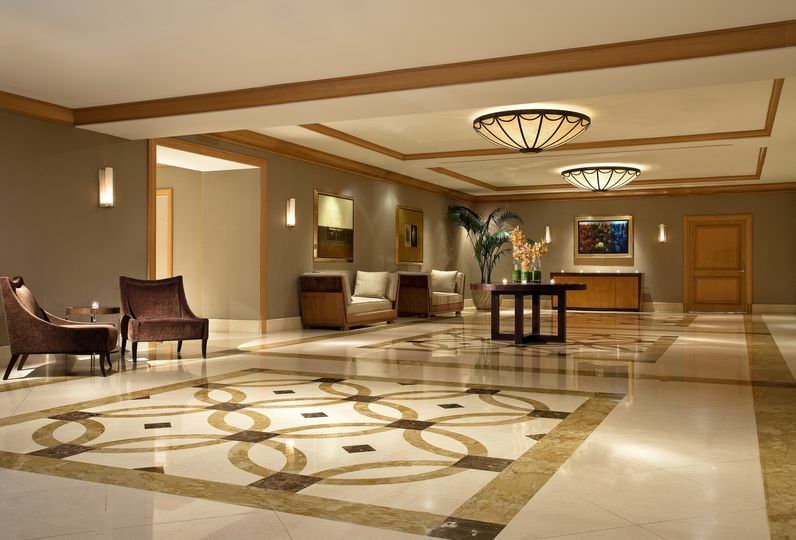 This remarkable hotel redefines service that ensures a truly unforgettable experience. 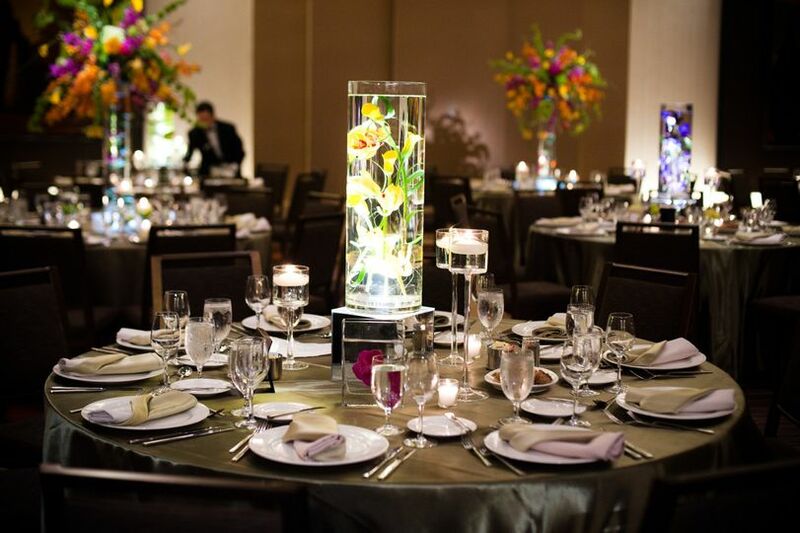 The Westin Chicago River North features three unique event venues to accommodate your party's size and personal style. 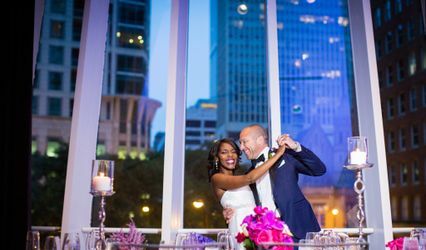 Riverfront is a contemporary venue for the modern couple hosting an intimate wedding. 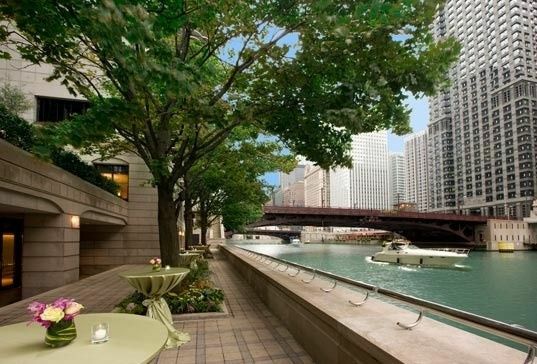 Renovated in Spring 2015, it features a panoramic view of The Chicago River, cocktail hour outside on our Hana Garden Terrace, and is appropriate for up to 140 guests. 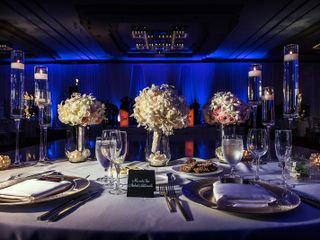 Our Astor Ballroom is romantic and neo-classical in style, characterized by two stunning handmade Italian Murano crystal chandeliers, rich wood paneling in golden English maple, and a breathtaking view of the river in the ballroom. Cocktail hour can be hosted in Astor Court, or outside in our Hana Garden Terrace if weather permits. The space can accommodate up to 150 guests. 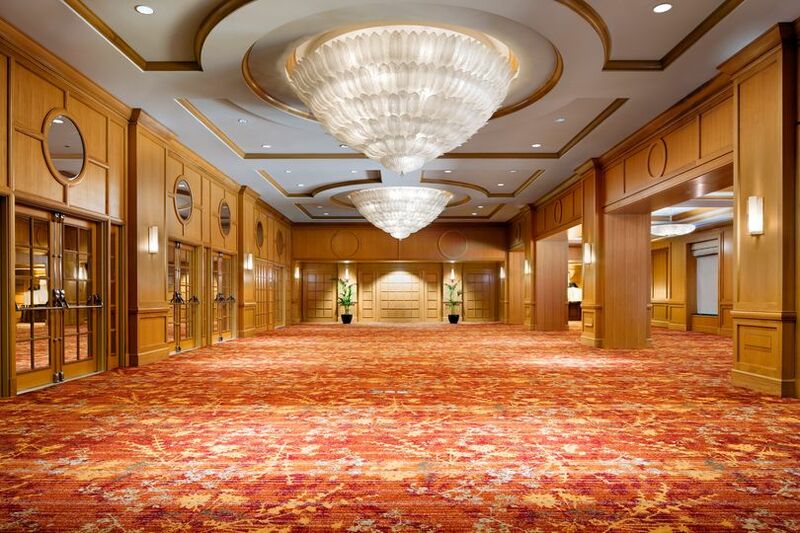 Accommodating over 150 and up to 500 guests, the Grand Ballroom features soaring 18’ ceilings, a spacious foyer, and an amazing River Terrace that can be used for the cocktail hour on the Chicago River. 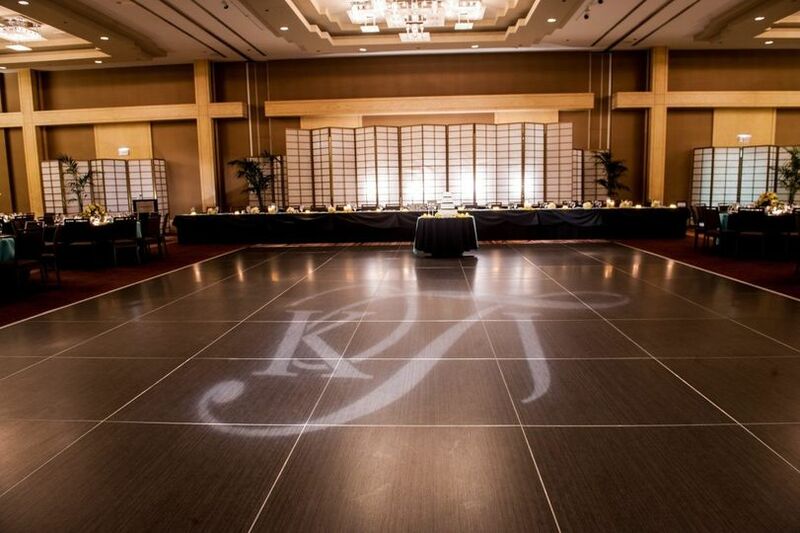 The Grand Ballroom is appropriate for weddings over 150 and up to 500. 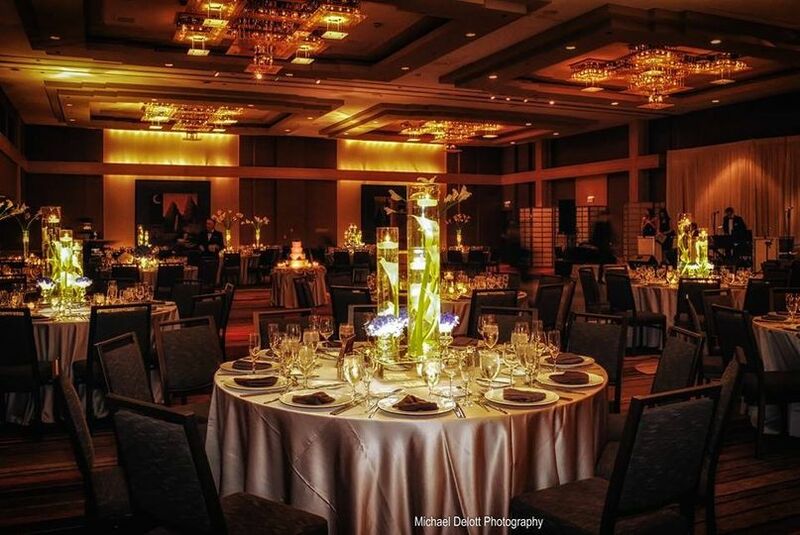 Our hotel will help you create your dream Chicago wedding, rehearsal dinner, farewell brunch and all your special wedding events. 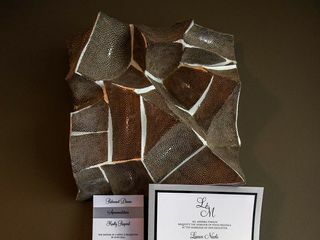 Every arrangement, every detail, is tailored to your special needs. Your friends and family will feel renewed with our freshly renovated guest room accommodations. All 429 of our luxurious guest rooms and suites feature superb views, and Westin's incomparable Heavenly Bed® and Heavenly Bath®.  Out-of-town guests will also enjoy deluxe amenities such as our WestinWORKOUT® Fitness Studio, Westin Well-Being massage therapy, and a fabulous location in the heart of the city. 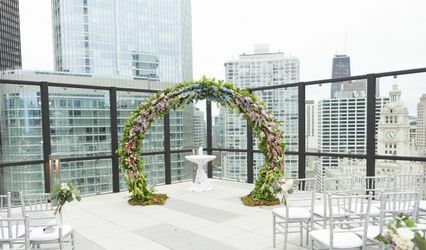 For more information or to schedule a tour please call your wedding specialist Elyse Moore at 312-321-7186 or e-mail at katya.sharma@westin.com. We look forward to welcoming you soon! We had our wedding on May 13, 2017 and it really was our dream wedding. The location was great. The food was delicious. 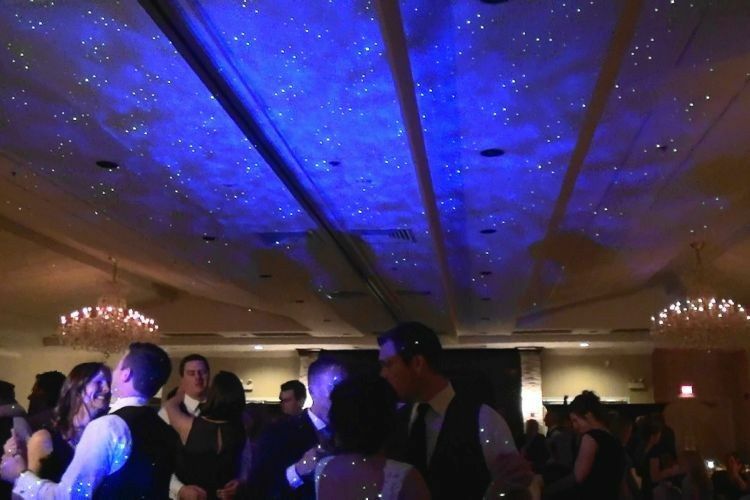 The room was beautiful. 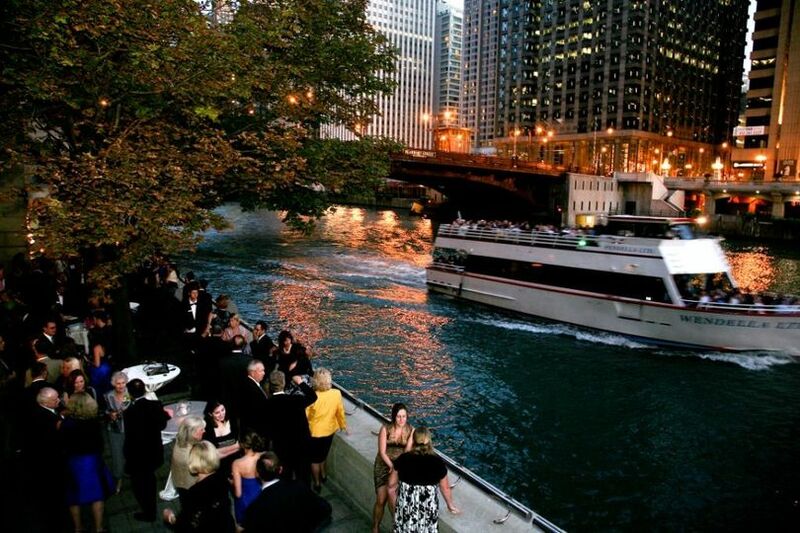 The weather was perfect and we were able to have our cocktail hour on the river walk, which guests love. It has been 6 weeks and we continue to get compliments on how great the food was. Katya was wonderful to work with every step of the way. 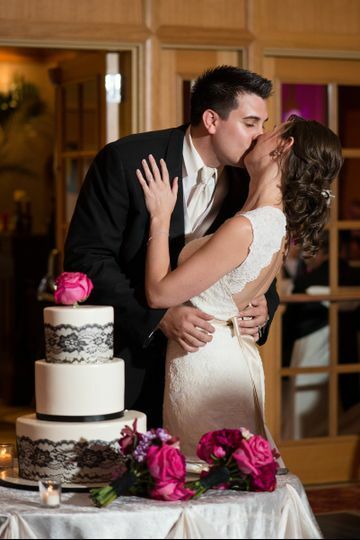 She was very responsive and helped make our dream wedding a reality! 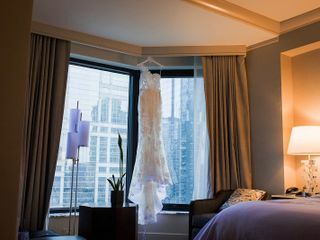 My husband and I had a wonderful experience during our planning process with the Westin River North. 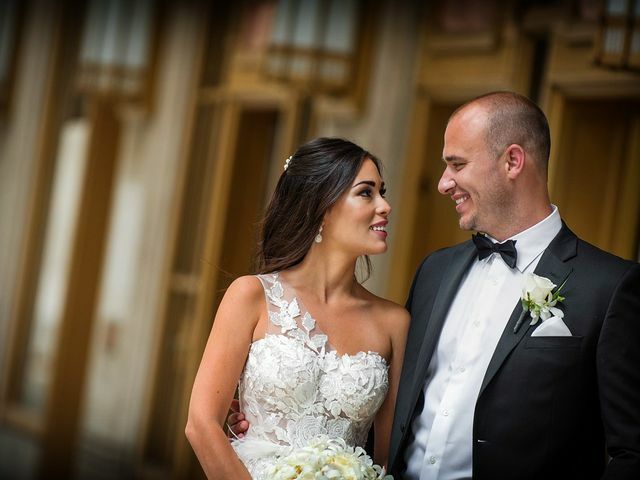 Camille was very helpful, professional and always willing to find the best solution for us. We truly appreciate all of her help leading up to our wedding day and the day of. Thank you for the wonderful day and helping us put together a day we will never forget! 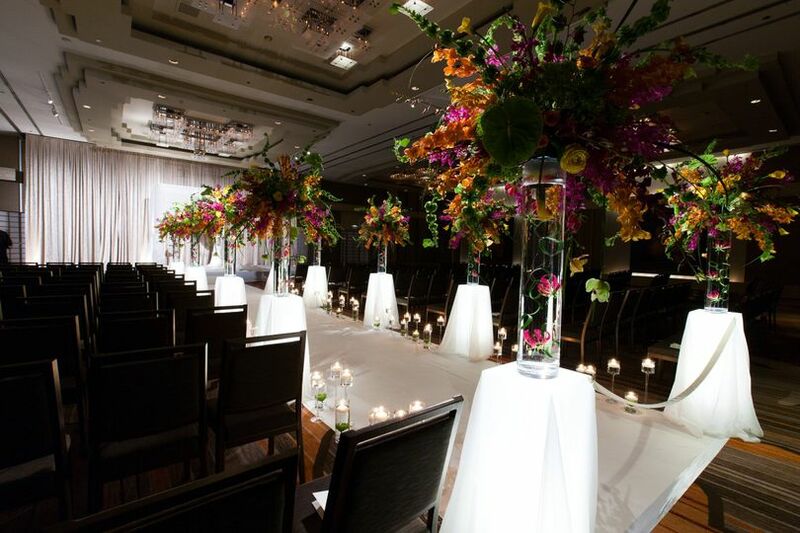 For weddings and parties, the Westin River North Chicago is truly the crown jewel of the River North neighborhood. In my capacity as president of Fourth Estate Audio, I&apos;ve had the pleasure to perform there many times, and found every element - the appointments, the cuisine, the personal service, the atmosphere - to be world-class in every respect. 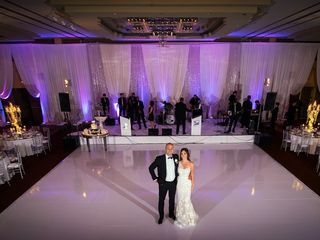 Here&apos;s a gallery from one of our recent weddings at the Westin River North: https://www.pinterest.com/chicagodjlights/debbie-doug-currie-real-chicago-wedding/. I&apos;m delighted to offer my whole-hearted endorsement!